President Rodrigo Duterte has already signed the law for the implementation of the national ID system recently. 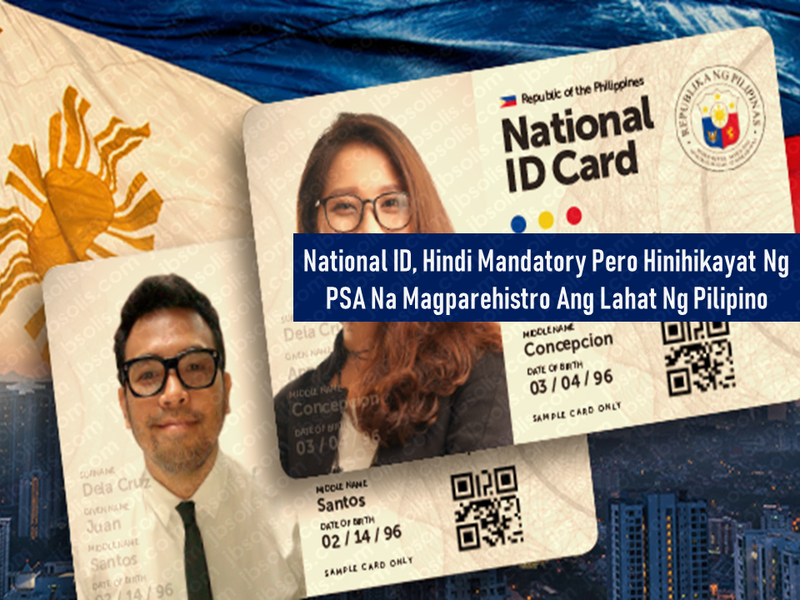 The Philippine Statistics Authority (PSA) said that Filipinos are not being forced to register under the national ID system. However, they warned people of the inconvenience they could probably come across in government and business transactions should they decide not to include themselves in the system. “It is not explicit in the law that it is mandatory. No one will be forced to enroll in the National ID System,” National Statistician Lisa Grace Bersales said. The national ID law seeks to harmonize, integrate, and interconnect various government IDs and reduce them into a single ID to be known as the Philippine Identification System (PhilSys). The ID card will bear the holders information which includes PhilSys number, full name, facial image, gender, date of birth, blood type, and address. It is not mandatory to register on the said system but those who will not do might face hassles in doing transactions with government and private offices as well. Concerns about privacy issues and data security were raised by its antagonists but Bersales noted that the provisions of existing laws protect the records of the cardholders such as the Data Privacy Act. Bersales said that any information will be shared only if the individual grants permission to share it or if by emergency situations health or security concerns, the courts shall decide. Bersales believes that everyone will be compelled to register with the PhilSys as Filipinos who abide with what the law says. Presently, to do transactions with government and private offices, a Filipino has to present valid government-issued IDs to go on with the processing of documents they needed. The implementation of the national ID will make the lives of Filipinos easier by presenting only one ID in doing such kind of transactions. 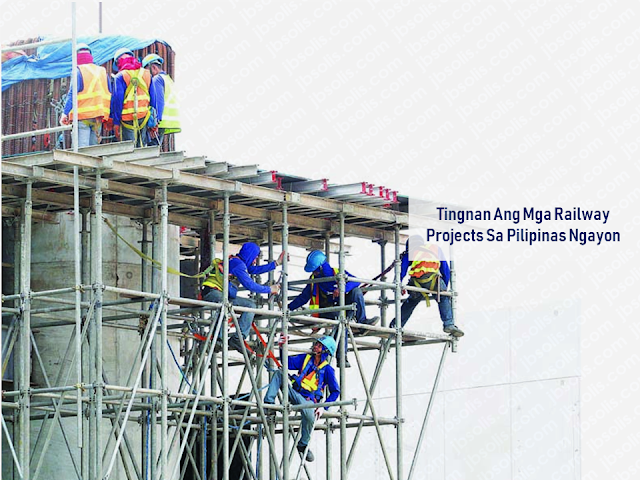 Likewise, it will be easier for the government to extend government services especially when calamity strikes. using the national ID, they can effectively distribute assistance to the people. It will play also a great role in fighting criminality by easily tracking people with criminal records because all the details and biometrics of the cardholder will be included in the ID. To know what informations will be included in the national ID click here. Under RA 11055, every citizen or resident alien in the Philippines shall register personally a year after the effectivity of the law. 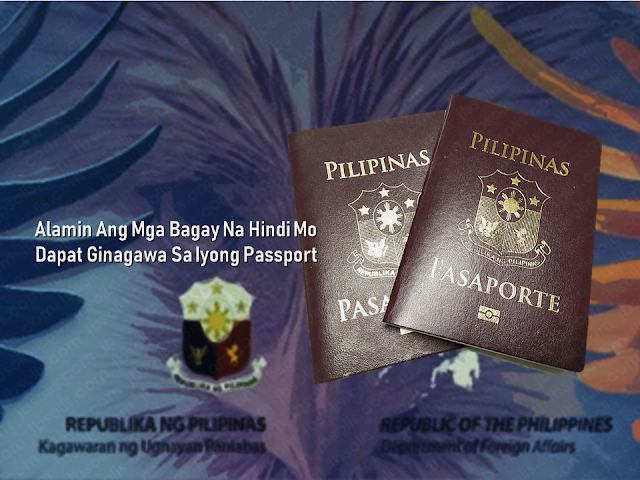 All Filipino citizens and aliens are urged to register in the PhilSys. Infants born after the implementation of the law shall be registered immediately upon birth. After registration, the individual will be given a PhilSys Number (PSN) – a randomly generated, unique identification number which will be their permanent lifetime number. The ID card will also be given and serve as official government-issued identification document that can be used in transactions that require proof of identification. What is Republic Act 7610?